Start, by getting two pieces of bread. Next, get one butter knife. Now get a jar of peanut butter. After that put the peanut butter on the bread. Then, put the pieces of bread together. 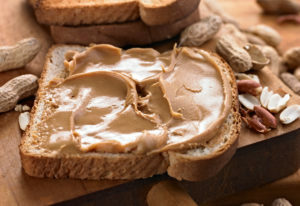 Finally, you made peanut butter sandwich. I hope it’s good. This entry was posted in Christian, Uncategorized by Christian. Bookmark the permalink.